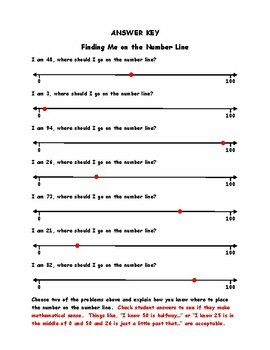 Represent whole numbers as lengths on a number line and teach your students how to add and subtract on open number lines. 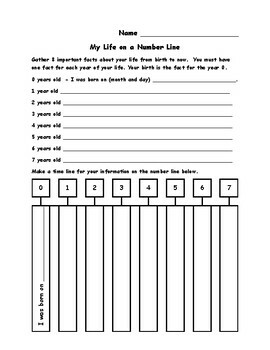 Ray and Rob Rabbit will guide them towards understanding addition and subtraction on number lines by transitioning them from regular number lines to open number lines. 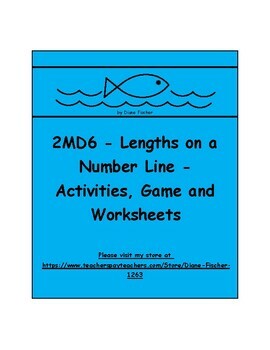 There are two activities, one game and nine worksheets included in the packet.